We will be more professional, more reliable and more thorough than anyone else. We will tailor our inspection to your property ensuring that you have a complete understanding of the home you are buying. We will show you how the systems of your home work and explain our findings. We will give you a detailed inspection report that documents the condition of your home using photos to show problem areas. 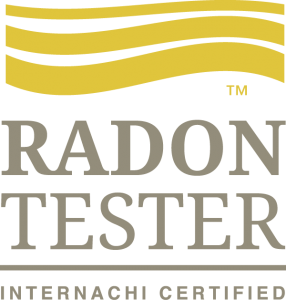 We will use the best equipment available so your home is Inspected Once and Inspected Right. We will treat your home as if we are the ones buying it. 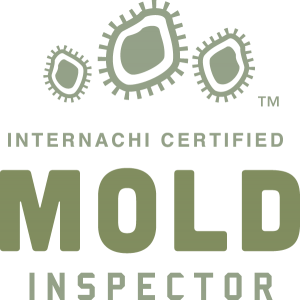 We will give you the peace of mind you would expect from one of our Certified Home Inspectors. Buying a new home can be a daunting task and we know that choosing an inspector to evaluate that home can be just as overwhelming. As a homeowner I understand the importance of that investment and as a father I understand how important it is for you to provide a safe environment for you and your family. We at American Colonial Home Inspection promise to always treat your house as if we are buying it by being more professional, more reliable, and more thorough than anyone else. We will use state of the art equipment, our years of experience, and the very best in reporting software to document any and all deficiencies in that home to give you a clear picture of the home’s condition before you buy. We promise to help you rest easy and give you the peace of mind that can only be obtained through a well-executed and complete home inspection. We are Certified, Licensed, and Experienced so you can have the peace of mind our reputation was built on. A home inspection could be the best investment you ever make. It is a visual process where all systems in a home are tested and/or operated to ensure that they working and installed properly. New construction inspections are performed at the completion of construction, but prior to your final walk through. It’s purpose is to ensure that everything is up to par before you close on your new home. Buying a commercial or multi-unit building can be an exhaustive process. In a commercial and multi-unit inspection we will inspect all of the structural elements, grounds, and potential environmental hazards of the property. Mold and Mildew spores are in every home and building. The question we need to ask is what is the quality of the air your family will be breathing? We offer a wide range of options and specialty services to ensure we meet your needs. -Mike P. – Redford, MI. If You Take Care of Your Furnace, It Will Take Care of You.